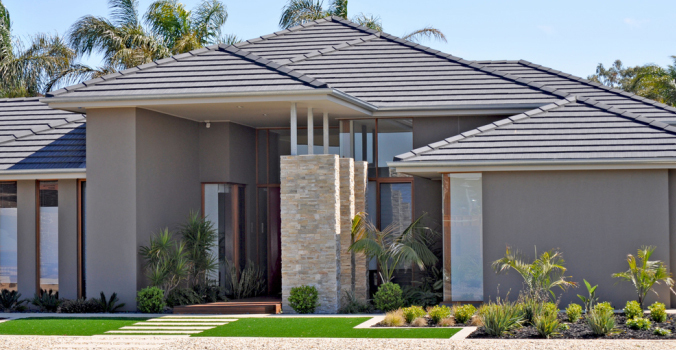 We specialise in pre-purchase home inspections providing you with a complete home inspection report that you can trust. ABI - Adelaide Building Inspections mission is to be the leading provider of building inspection services by ensuring an exceptional level of quality services at all times. Get an inspection done before you put an offer down on a home. Potentially save thousands on your offer. 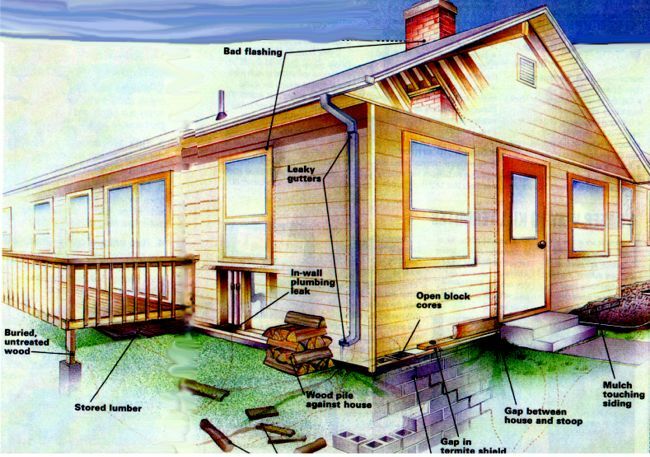 Termites can be the most damaging and devasting things that could happen to your property. Most of the time people don't realise their property has them until it's too late. 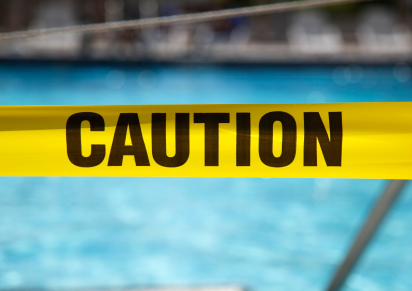 Complete pool and spa inspections to ensure the integrity of the membrane and operation.